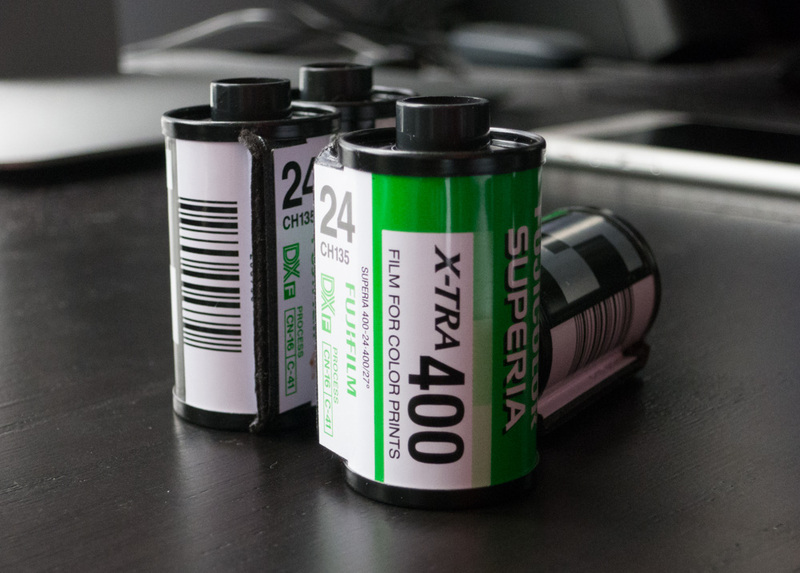 Four lonely rolls of film I tried to take to Costco today. Well, the dark day we all knew was coming has finally arrived. The last of the big box holdouts, Costco and Walgreens, are no longer developing 35mm film as of this summer. Supposedly a few Walgreens will hold out until August, but Costco has already discontinued all their film development. This is a huge blow, as Costco was the only place out there that developed 35mm for a reasonable price. Only two bucks a roll! It was too good to last. Now all that remains are mailers and, if you’re lucky, local development shops. I’ve found that on average, development at these places costs 8-11 USD per roll. It’s not a surprising development. 35mm is rarely used these days by traditional consumers, and it doesn’t make much economic sense to keep supporting it. In an era where even dedicated digital cameras are quickly becoming a rarity in the age of smartphones, film cameras are dinosaurs. 35mm is now pretty much only used by artists, so it now enters the long twilight of being a specialty product. The only silver lining is that 35mm color negative is now no easier or cheaper to use than color slide or black and white film. 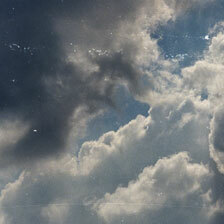 I’m planning on experimenting much more with types of film since it’s all going to cost me the same. Now, if you excuse me, I have a bunch of old articles and posts I’m going to need to go update.